Train travel is a wonderfully whimsical way to travel (well, perhaps not if you’re in the UK…), and invokes a bygone age of when travel was slow and luxurious. It’s such an easy and relaxed means of travelling, really there is no better way to traverse and admire vast stretches of Asia’s diverse and beautiful landscapes! Some journeys also offer opportunities to interact with local people, whilst some give you the chance to revel in all out luxury. The Eastern & Oriental Express is considered, alongside its sister the Simplon-Orient-Express, to be one of the world’s most luxurious trains. Running between Bangkok and Singapore on 3-night itinerary or Singapore and Bangkok on a 2-night itinerary, this is the golden age of train travel reborn. We’re talking dressing for dinner, sipping cocktails in the piano bar car and afternoon tea in your compartment sort of glamour! Cruise smoothly through beautiful countryside, passing rice paddies and karst-spotted landscapes – views that can be admired from the open-air observation car. Alternatively, enjoy the sights from the picture windows of your private compartment. Both itineraries include excursions to Kuala Kangsar in Malaysia and the River Kwai in Thailand. 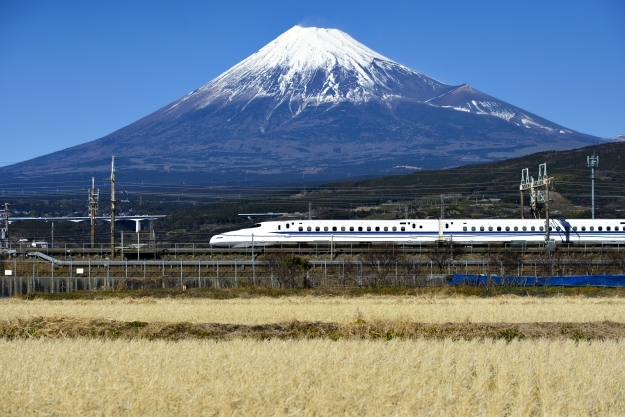 Japan’s rail network is known for being the best in the world. It’s fast, it runs on time, it’s clean and it’s comfortable – what more could you ask for? Japan is criss-crossed with railway routes that can take you anywhere and everywhere but it’s the shinkansen line that is the most famous. It’s the one that zooms you across the land at up to 320 kilometres an hour! The shinkansen lines link up key cities, with the Tokaido shinkansen line joining together Tokyo with Osaka and Kyoto, making it the most popular. So, settle into your spacious, reclining seat and watch the world fly by. The Qingzang railway line is the line that was said to be impossible to build. Opened in 2006, it runs 1,215 miles from the Chinese city of Xining up onto the Tibetan plateau to capital city Lhasa and takes 22 hours. To add an even more epic journey to your holidays to China, you can board at other cities including Beijing and Shanghai! 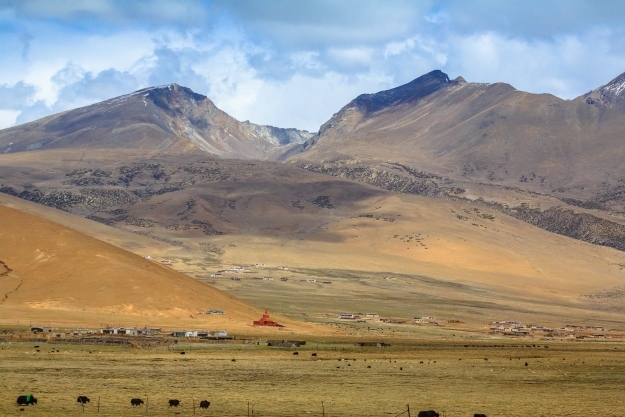 The line is an average of 4,000 metres above sea level as it runs across the Tibetan plateau, but it gets higher as it crosses the 5,072 metre Tanggula Pass, the world’s highest point on a railway. Offering soft and hard sleeper classes and soft and hard seated classes, the views on this journey are well worth it as you pass mountains, glaciers, aqua blue lakes and woolly yaks to reach the magical city of Lhasa. This train journey is considered by many to be one of the world’s most scenic, passing through Sri Lanka’s hill country. 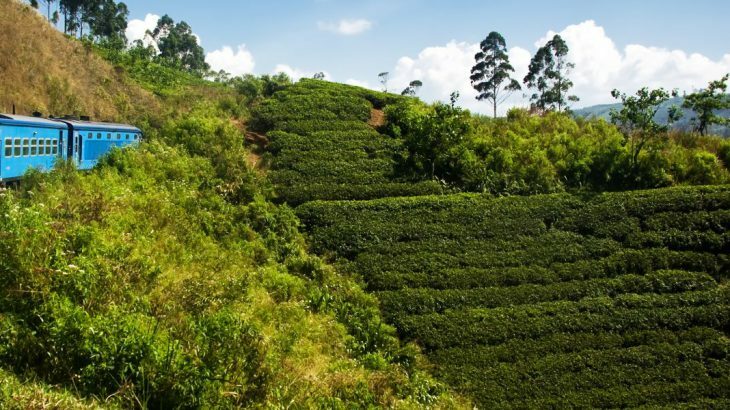 From cultural hub Kandy, it takes around six hours to reach the sleepy hill station of Ella (or for a shorter version, hop off at Nuwara Eliya), passing through rolling landscapes thick with tea bushes and past lush valleys, waterfalls and virgin forest. The train has three classes with both reserved and unreserved – the first-class observation car would be ideal to really enjoy the views, though in the lower classes you will be able to interact with the locals as you admire their beautiful country. One of India’s luxury trains, the Palace on Wheels operates a seven-night itinerary around Rajasthan’s best sights, including Jaipur, Udaipur, Jaisalmer and Jodhpur with a tiger safari and the Taj Mahal thrown in. The train’s décor is modelled on the luxury in which maharajas used to travel and truly takes you back to a bygone, very sumptuous, era! The 14 coaches are named after Rajput kingdoms and decorated accordingly, along with two restaurant cars, a spa car, fully-stocked bar car and a lounge car. Accommodation is in elegant compartments (there are just four per coach) full of lavish embellishments and contemporary comforts that make for a wonderful journey. Wendy Wu Tours may operate a fantastic range of escorted tours to China, Japan, India and Southeast Asia, but we also create bespoke, tailormade itineraries across Asia, any of which can include the above train journeys – give us a call now to start creating your perfect holiday! General culture, sightseeing, trains, transport. permalink.